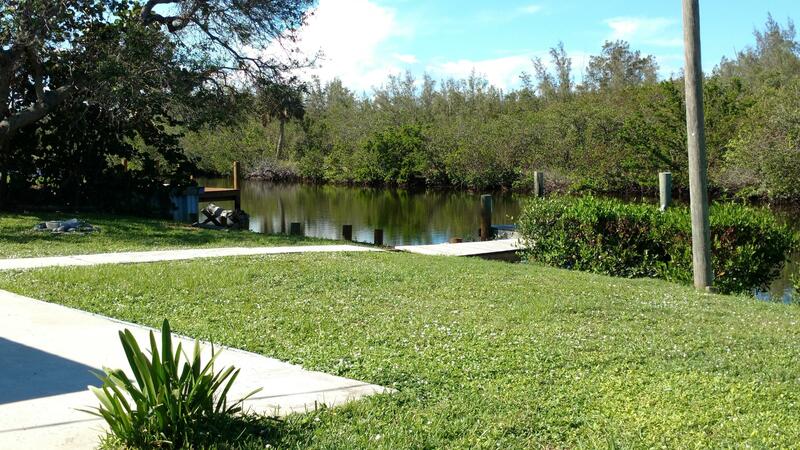 Public Remarks: Waterfront home offers easy Florida living only 20 minutes from your dock to fishing in the ocean! Located on an 80 ft wide canal across from vacant undeveloped land. 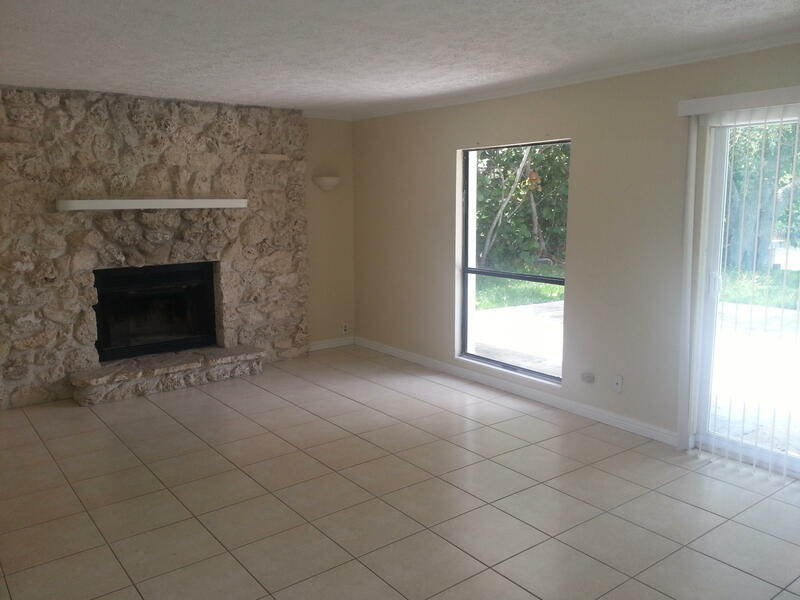 Well planned 1725 sq ft 3 bedroom, 2 bath concrete block home with 100 ft of waterfront and a newer dock. Tile flooring throughout. Large family room opens to the 15x62 ft waterfront patio. 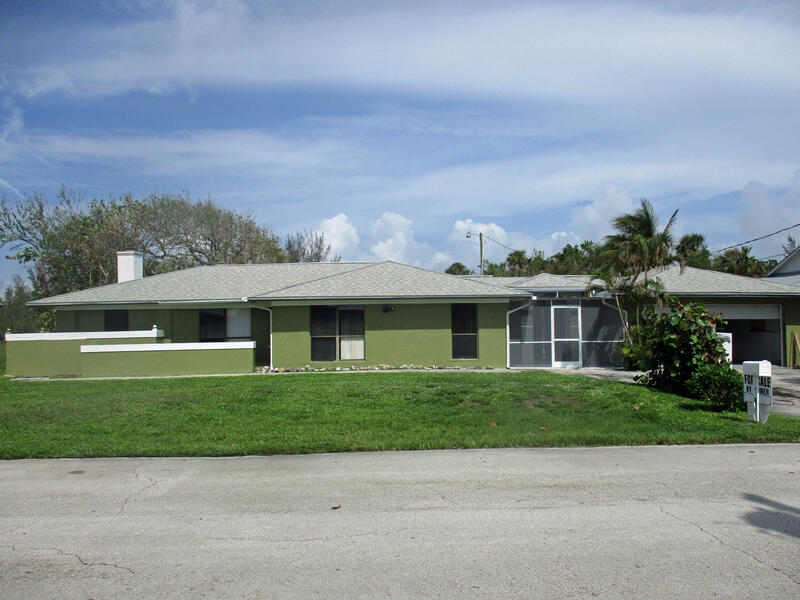 One block from beach access, tennis courts, basketball, volleyball and softball courts. Located approximately 13 miles south of the Vero Beach Ocean Drive shopping and oceanfront hotels and restaurants 70 miles north of Palm Beach airport and 100 miles south of the Orlando Tourist Parks and the NASA Space Center.